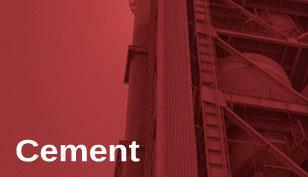 JAMCEM consultants are cement industry experts that have operated cement plants. In addition to this, a number of the JAMCEM personnel have operated at Executive and Plant Management levels in the cement industry, and have significant experience in technical, environmental and business due diligence assessments. The strength of JAMCEM Consulting is simple - the company has experience in the operations, technical optimisation, strategy development, due diligence of mergers and acquisitions and financial performance of the cement business. 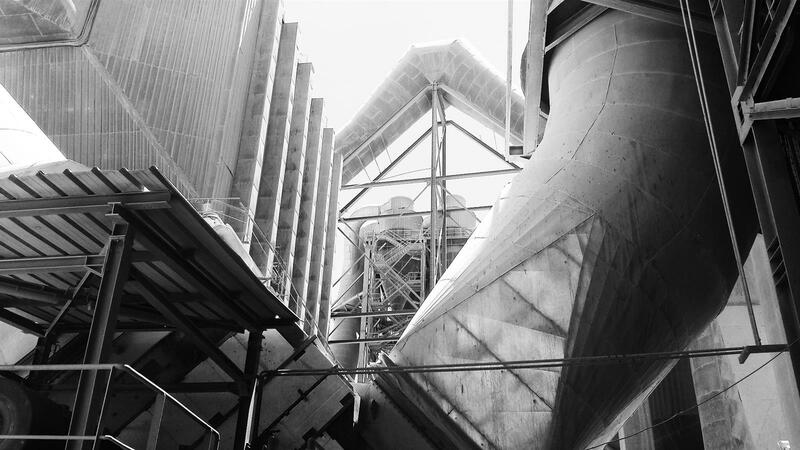 Whilst many consultancies focus on the technical design of cement plants, only JAMCEM offers advice relating to overall performance of the plant, its procedures and operations and the performance of the personnel. JAMCEM provides practical solutions that can be implemented by its Clients to improve their performance. 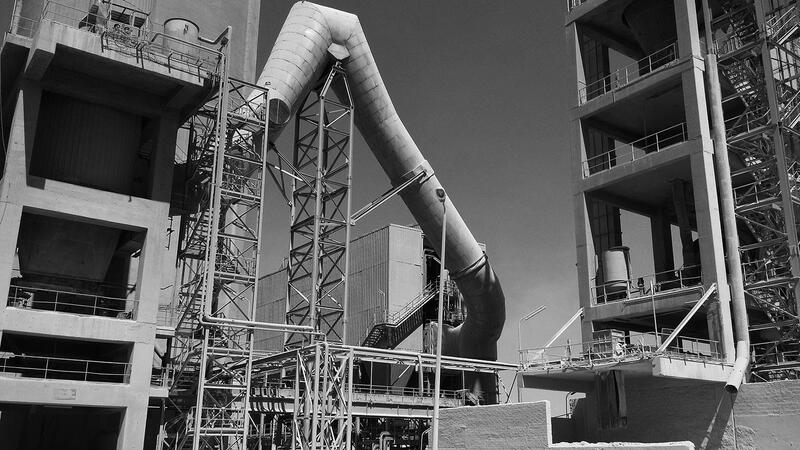 Having run cement plants, JAMCEM cement consultants appreciate that a site will only perform to its optimum when both the equipment and the personnel are optimised. 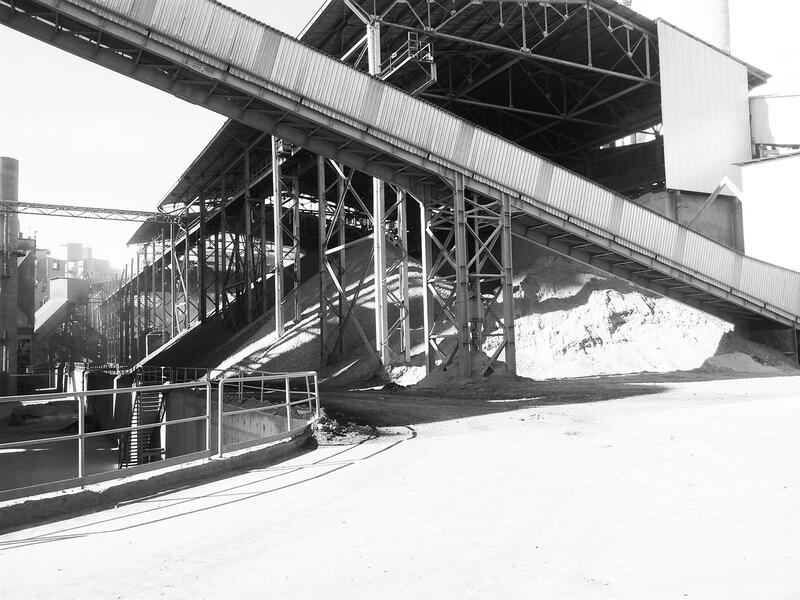 In addition to the cement sector services, JAMCEM also provides consulting services to related building materials sectors such as Aggregates and Ready- Mix Concrete. Whilst the business is different, the consulting principle is the same - optimisation of operations and quality with minimum financial outlay to deliver maximum profitability. 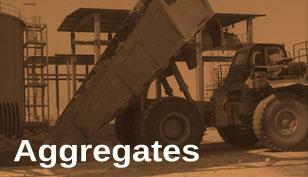 JAMCEM is THE consultancy for the cement, aggregates and ready-mix industries. Independent of equipment suppliers and design consultancies - JAMCEM has one motive - to improve your operations, technical performance and profitability. 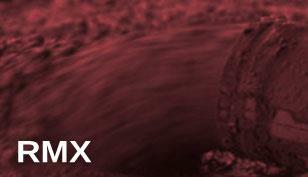 Keep up to date with all our latest news and updates.